Are you near Queens Gate, Pa and looking for a way to decrease wrinkles, get back that healthy glow and look beautiful? If it’s your first time at the York Medical Spa we may offer coupons which may be good for your first purchase with us. Queens Gate, Pa is located in York County, Pa which is the home of the York Medical Spa. Our teams of aesthetic professionals offer the most advanced treatments available and utilize state-of-the-art technology to ensure you become the most beautiful version of yourself. 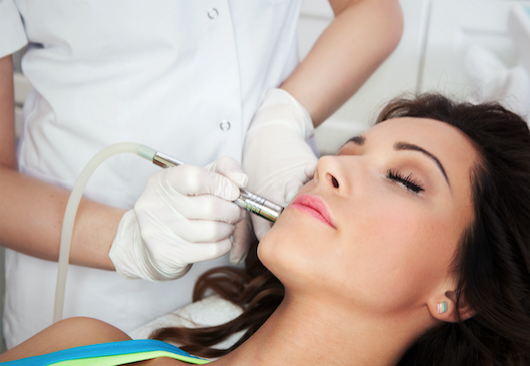 Laser treatment is by far one of our most in-demand services. After all, if you have a skin condition then there’s a good chance we can treat it with one of our laser treatments. Laser Tattoo Removal: Many people are ashamed of the tattoos they got when they were in their 20s. Times change and so do people. If you’re living with regret then a few sessions with laser treatment may eliminate that old tattoo. Laser Skin Rejuvenation: Many people suffer from acne and acne scars. Many people just want smoother skin. If this sounds like you then call today to schedule your first treatment with laser skin rejuvenation. Laser Vein Treatments: While varicose and spider veins don’t pose many health risks they’re still unsightly and many people consider them unattractive. If you’re hiding your legs because of varicose and spider veins then give us a call to schedule a consultation. Laser Hair Removal: Shaving takes so much time, razors are relatively expensive and ingrown hairs are painful. If you’re tired of dealing with these issues then give us a call today. You can be silky smooth with just a few laser hair removal treatments. You’ve heard Floyd Mayweather tout about cryotherapy and you’ve seen cryotherapy on Dr. Oz. 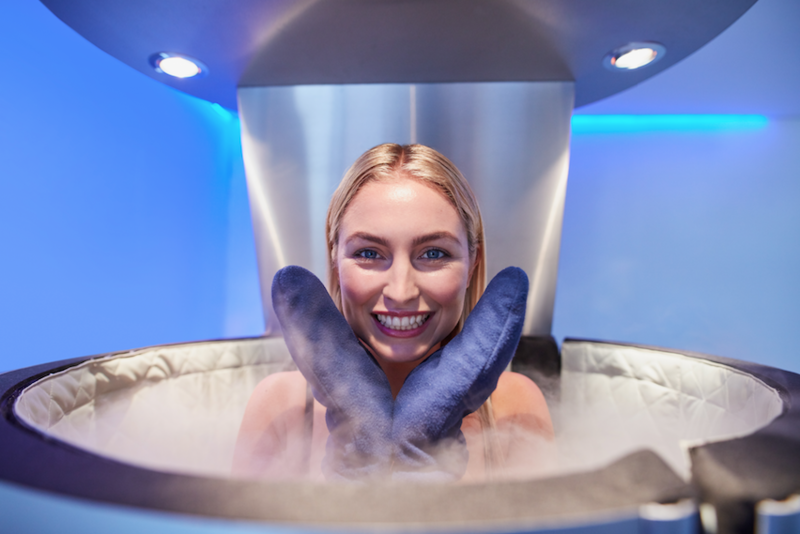 What is cryotherapy and what are the benefits? While we offer much more skin care and anti-aging treatments in the Queens Gate, Pa area, the last treatment we’ll go into depth with is medical weight loss. By now you’ve probably tried everything to lose weight. From strict diets, which make you feel like you’re starving yourself, to insane workouts and everything in between. The problem is that you aren’t experiencing the results you deserve. You’re following the diet and hitting the gym. Why aren’t you losing weight? Did you know that hormones and even over the counter medications could cause you to gain an extra 15 pounds per year? A traditional diet never looks deeper in the person’s life. A traditional diet offers the same instructions for every person. Medical weight loss, however, looks at deeper issues to ensure you have the greatest chances of losing weight.